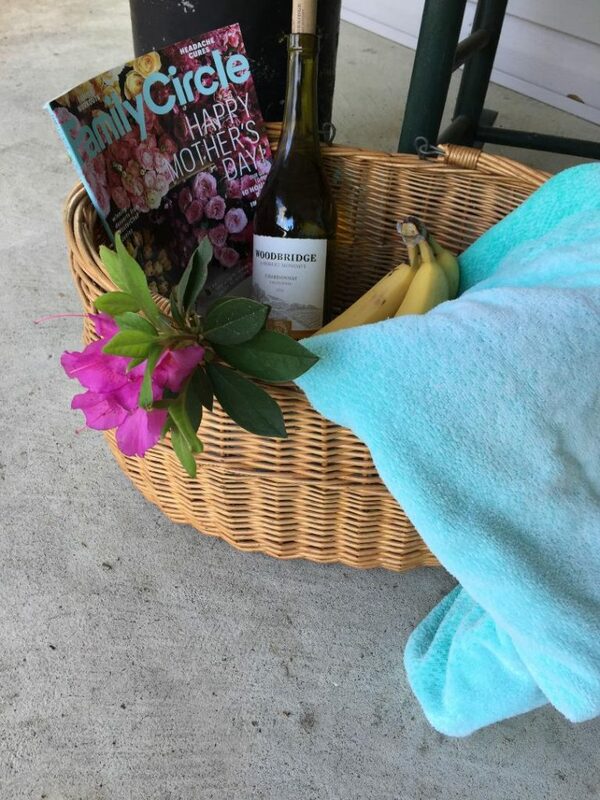 You are here: Home / Taste / Puppies and Piña Coladas … and Picnics! Even though spring has taken its time bringing the warmer weather around, this time of year makes summer just around the corner. When I think of summer, I think of outdoors. Cookouts for the upcoming Memorial holiday weekend will be popular. When my girls were little, we enjoyed going hiking and bringing along a nice picnic basket. Whether you pull up to a roadside picnic table, or you wander further off the path and spread out a blanket, there is something about setting a table outside that just makes the meal more enticing. For the next few weeks, we will be sharing all sorts of tips, products and recipes to make your picnic experience the best. Whether you are taking little ones out to discover nature, or are enjoying a romantic day with that special someone, I think that the recipes in our picnic series will have something for everyone. 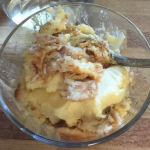 To kick off this series, I am sharing a tried and true banana pudding recipe that I remember from my childhood. Picnic items don’t have to be all pre-packaged snacks. Get creative with the food you pack. 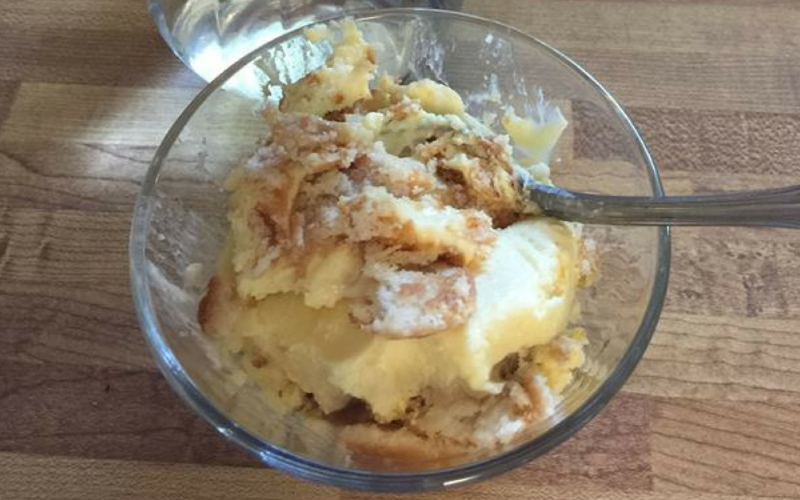 Banana pudding is so light and cool on a hot summer’s day. The only tip for this recipe is to be sure you get instant pudding. After you have mixed up the pudding mixture, let it sit for a couple of minutes before you add the whipping cream. Gently fold in the whipping cream so it will not break down and be too runny. For this recipe, I used the mini vanilla wafers. I like the size ratio with the bananas. Try to cut your bananas evenly for a prettier presentation. I save a handful of the wafers and crush to use as a topping on the pudding. You can also make this recipe in individual mason jars or parfait glasses. They travel better that way are are easier to eat outside. However you decide to present this recipe, I’m sure you will be making it more than once this summer! 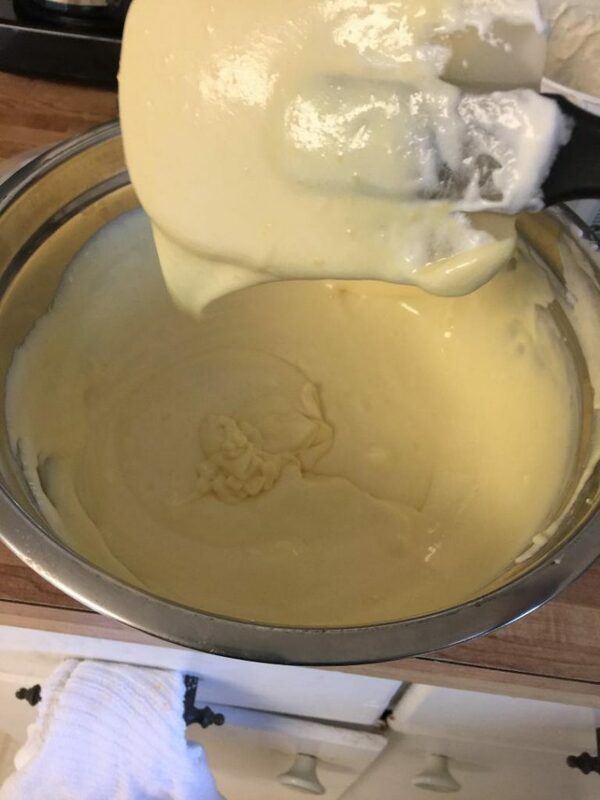 In a large mixing bowl, combine the dry pudding mix, milk and sweetened condensed milk. Whisk until they are smooth and then fold in whipping cream. Line a medium size casserole dish with 1/3 of the vanilla wafers. Next, layer one-third of the bananas. Cover the bananas with the 1/3 of the pudding mixture. Repeat the layering process two more times. Cover the pudding and let sit in refrigerator for at least two hours before serving. Can be made up to a day ahead.